Tis' the season for shopping and giving! 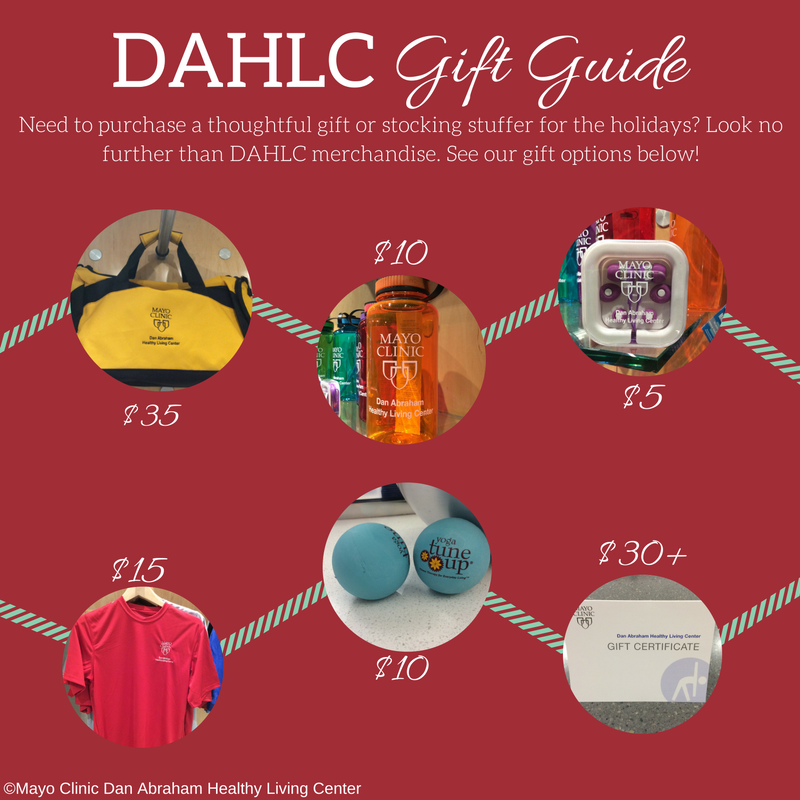 Check out our DAHLC gift guide for ideas on quality merchandise to make your loved ones smile this holiday season. Give the gift of healthy living!